Updated 2009 Edition with Never Before Seen Color Photos! 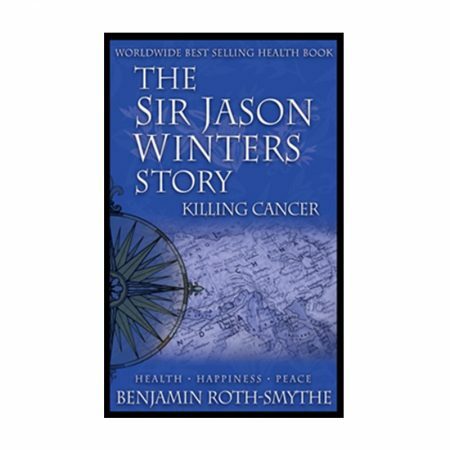 The book “KILLING CANCER” has changed the lives of people all over the world. More than 13 million copies printed in 15 languages, it could be The Most Popular Book On Health Ever Written! 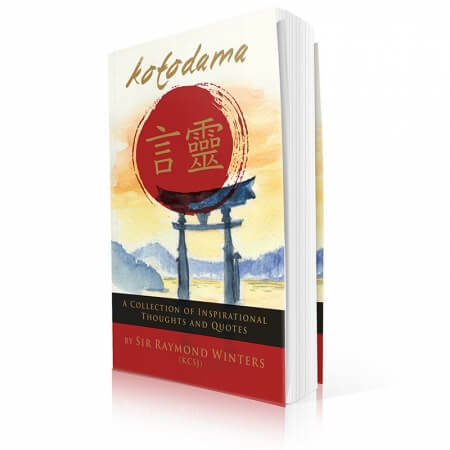 For a limited time, buy the updated 2009 edition and receive a second book absolutely free! 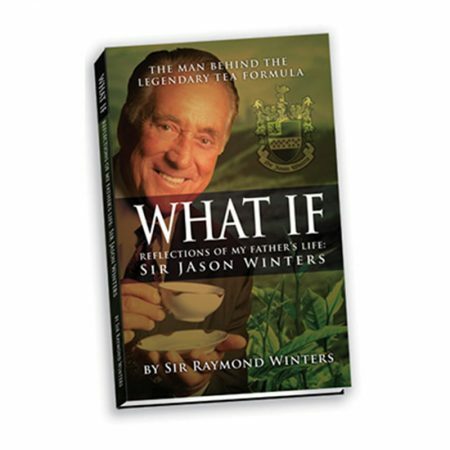 This book chronicles the extraordinary life of Sir Jason Winters. A terminal cancer patient given just three months to live, Jason Winters refused major surgery and traveled the world in search of an herbal remedy. 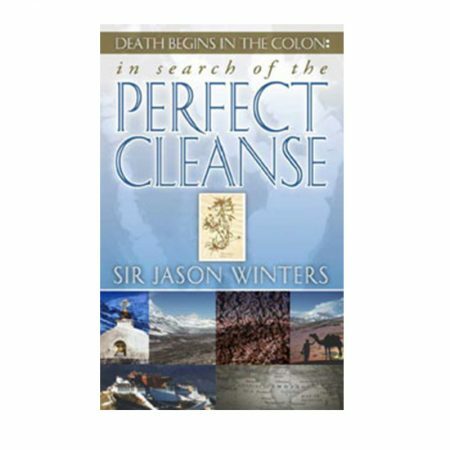 He achieved total remission and in this book he shares his experiences for the benefit of cancer patients and others seeking to avoid this dreaded illness. The Buy 1 Get 1 FREE offer is only available on this website! I wish I had read Ruth Montgomery’s books earlier. This book is now being passed around my street, hopefully the knowledge will help someone who is facing cancer. 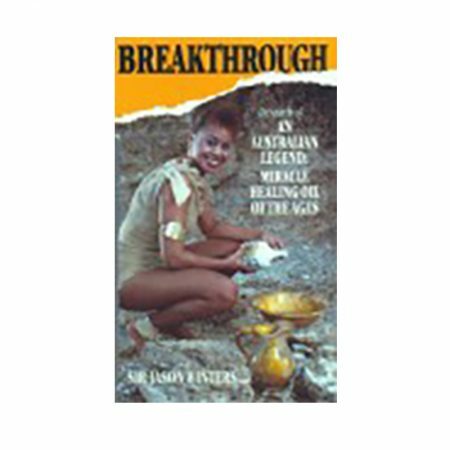 I’ll be ordering another copy later today to take to my chiropractor this month.